Just moments ago, EFAF president Robert Huber posted more details on The Big 6. For now, we're bringing the press release that has been released via Facebook. 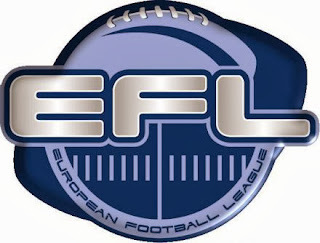 BIG6 European Football League starts in 2014. 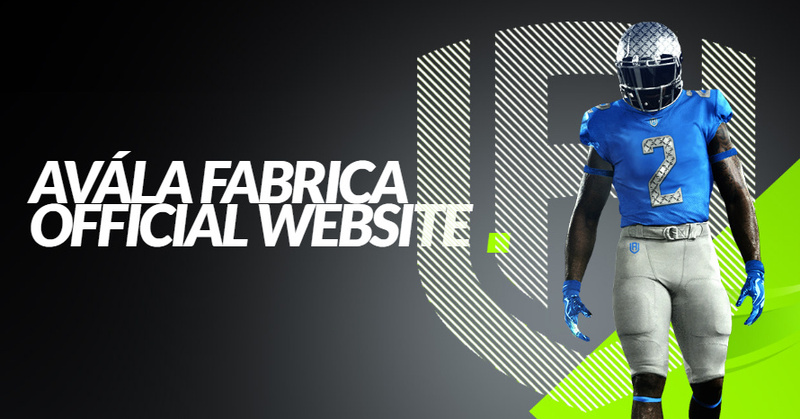 2014 marks a new era for American Football in Europe. The six strongest club teams of the old continent have formed a league to play the highest class Pan-European Football competition possible. The unprecedented level of competition in the BIG6 European Football League will allow the most experienced and successful club teams to single out their new champion. The BIG6 European Football League combines the six most prominent clubs in Europe: the four EFL semi-finalists of recent years and the two German Bowl finalists of 2013.
duels with each other. The last eleven Eurobowls since 2003 have been won by teams now belonging to the Big 6 Europe, no other team even made it to the EFL final games in the last six seasons. In contrast to other competitions that try to include as many teams from different countries as possible the BIG6 European Football League is designed as an invitational tournament. No game should have a clear underdog. Every game should electrify fans and athletes and form a highlight in the game calendar of the BIG6 teams. The founders of the new competition, which includes aside from the six participating teams also their governing federations from Germany, Austria and Switzerland have chosen the teams participating for 2014. As soon as other teams are competitive on this level it is planned to increase the number of participants. The regular EFL with a championship game called EFL-Bowl will coexist under the governance of EFAF. Aside from the challenges on the field the teams and federations participating want to cooperate in marketing efforts in order to make football more visible all over Europe. The BIG6 European Football League should become the spearhead of European Football helping to attract wider public attention. 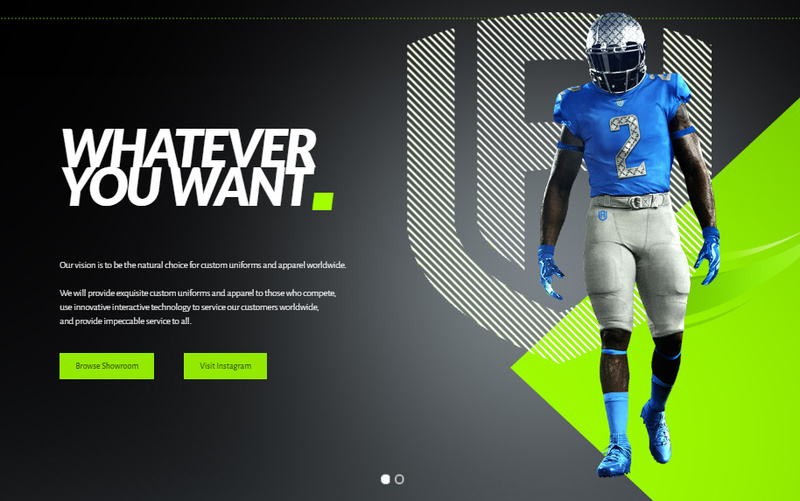 But not only on the sportive side these six clubs are dominating European American football: As in case of the Raiffeisen Vikings, Swarco Raiders or New York Lions the Club's names already show long-term corporate partnerships. All teams have proven management skills, draw the largest attendance figures in Europe and are in the focus of national and international media. The Big6 Europe aim to bundle their past and upcoming achievements and management power to promote the sports of American Football throughout Europe. The league will be played in a yearly format. It is split into two groups. The winners of the two groups will extend the long tradition of European Championship games by playing in Eurobowl XXVIII. The championship game “Eurobowl XXVIII” between the winners of both groups will take place on the weekend July 19./20th." The Flash de la Courneuve defeated both the Adler and Vikings on the way to the Eurobowl Final in 2009. Competitive wildcard teams like the Flash, Helsinki Roosters or London Warriors/Blitz should be invited as well in keep international interest. This is the last straw for EFAF now that TAS rules IFAF has the rights for organization of american football in Europe. EFAF only has support from the German and Austrian federations so that the reason of 5/6 teams being from these countries. Wrong. 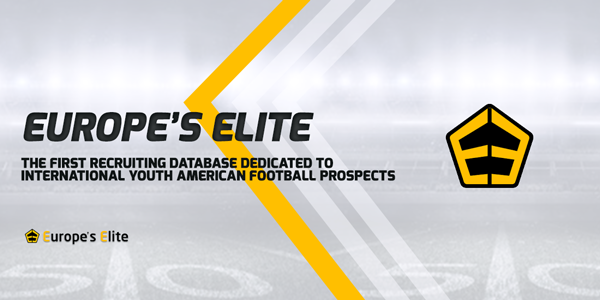 EFAF received the support of many teams all around Europe and also from major federations. But, only the best teams play in Big6. Take a look of these two tournements this season and let me know witch one is the best on all levels. Clubs like London Blitz/Helsinki Roosters/Flash/copenhagen towers don't have the money to do the marketing or the fan base or stadiums to be in this competition. Also they are quite substantially lower in playing standard. Future teams would be more German squads/Austrian/Swiss. 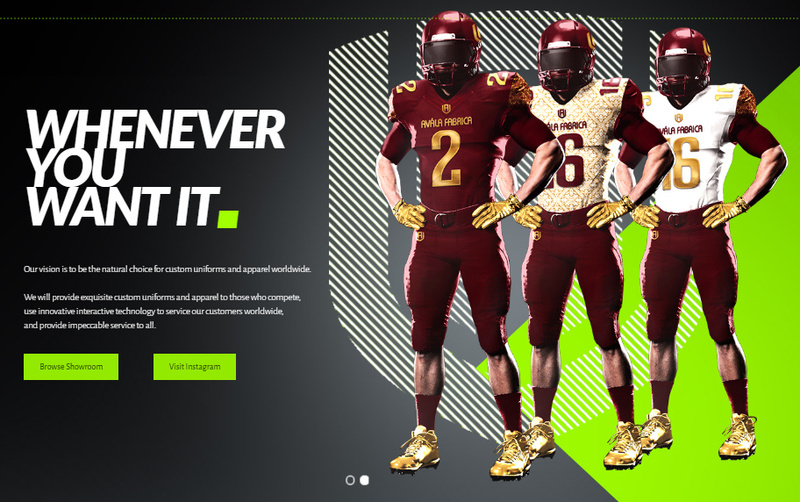 If IFAF/EFAF affiliations were not a factor, then Polish if they can continue to improve their domestic guys, otherwise they have the marketing and financial backing. Big6 is good example why other European countries want to get rid of EFAF. Nowadays EFAF is only about Germany, Switzerland and Austria. Other countries are needed/wanted only to pay.